Scotland is at the north end of Great Britain. 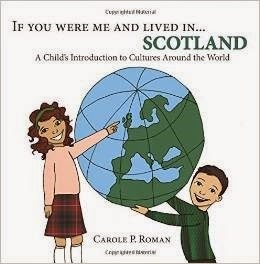 I didn’t know until I read this book that Scotland has more than 790 islands in the North Sea. The capital is Edinburg. Many of its buildings were inspired by ancient Greece and Rome. Common names in Scotland would be Ian, Connor or Malcom for boys and Kelsey, Aillen or Margaret for girls. The word for mommy is Mathair and daddy is Dadadh. The official animal of Scotland is the mythological creature known as a unicorn. They are well known for their lake the Loch Ness and its creature known as the Loch Ness Monster or Nessie. They eat oatmeal called porridge for breakfast, tattie scones which are potato muffins. They eat a lot of fish dishes. They use oats for all kinds of things from stuffing to desserts. One of their favorite sports is golf. They have the Highland games. They dress in kilts, tartans and plaids. One of their most well known instruments is the bagpipes. I absolutely love these books. 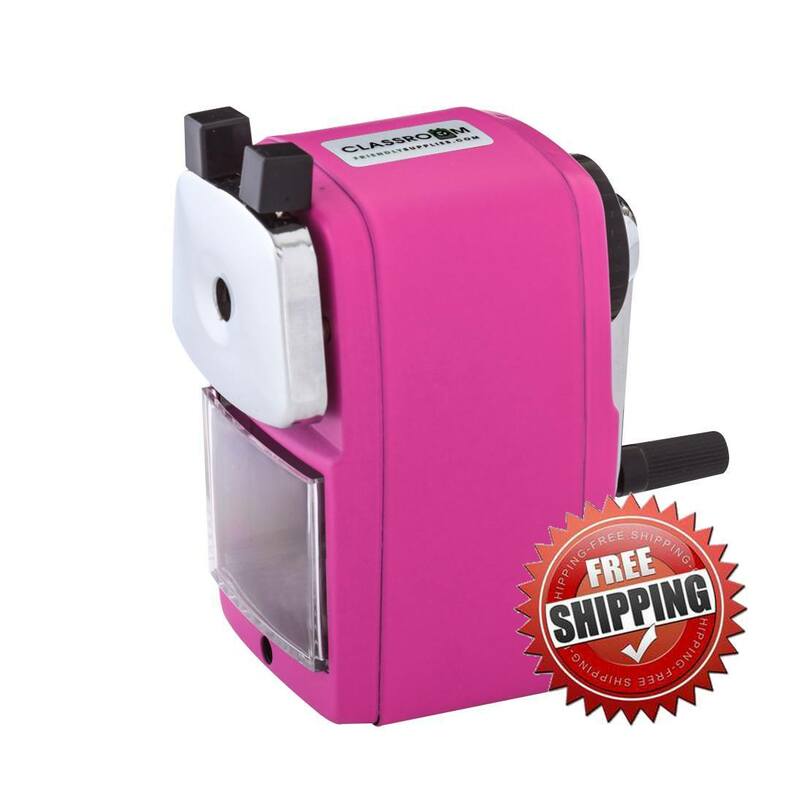 It is a way for students to travel the world and learn about different cultures without leaving their home. I received a copy to facilitate my review. The opinions expressed are my own. Once again we take a trip with this author to a new country. Today we explore Hungary and learn that the capital is Budapest. It is fun to learn some common names such as Peter, Laszlo or Atilla if you are a boy; and Judit, Suzanna or Erzse’bet if you are a girl. Mommy is Anya, Daddy is Apa and grandma is Nagy. The largest lake is the Balaton. It means mud or swamp. A popular food is goulash, which is a stew with meat and vegetables. It was interesting to learn that water polo is a favorite sport. I learned that the Rubik’s Cube was invented there. 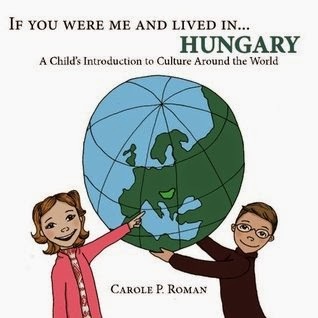 This is a wonderful way to learn about the country and culture of Hungary.